Nothing like a few newbie tips to spice up your day. 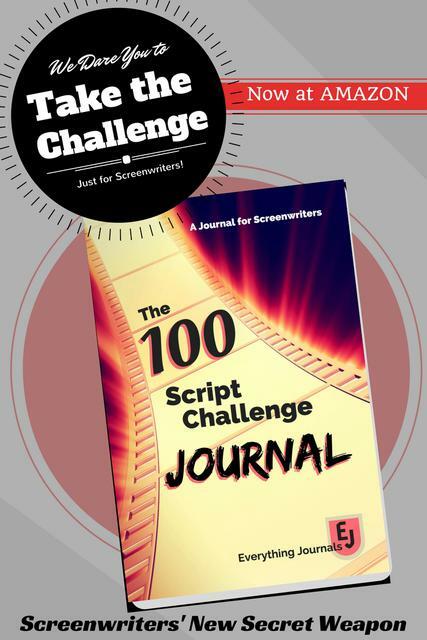 Pretty necessary, for those that are truly new to screenwriting and equally useful for those of us that need reminding–you know who you are. These tips come from the founder of Raindance, a UK film festival that promotes independent filmmaking. I love the 7th tip, which is a bit self-serving for Raindance, but I still agree with it. Film Festivals are a great place for screenwriters to network and get noticed. Take note! Artwork courtesy of Stuart Miles thru FreeDigitalPhotos.net.